Absolute Quality Care Family Dentistry (AQC) is located in Prairieville, Louisiana. They are immensely proud of their practice and the success that they’ve found in dentistry. They love their jobs, and genuinely care about the well-being of each of their patients and go out of their way to show this to them. 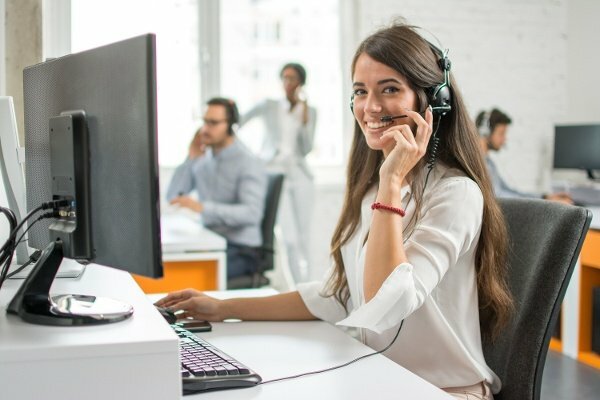 Absolute Quality Care wanted to take the burden off of their employees who were responsible for answering calls during the weekend, but they still wanted their patients to be able to call at any time of the day, regardless if the office was open or not. One thing that was certain—they did not want answering machines taking messages. To them, it was important that their patients speak to a live person. Absolute Quality Care Family Dentistry turned to Dexcomm for a resolution to their problem. 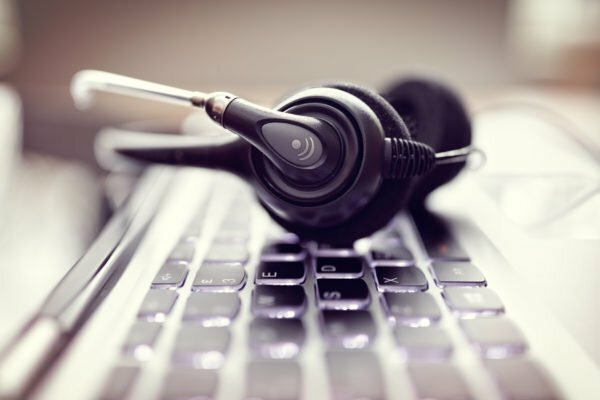 Before Dexcomm, their employees were required to take home a cell phone on the weekends in order to answer all incoming calls that were forwarded from their office number. 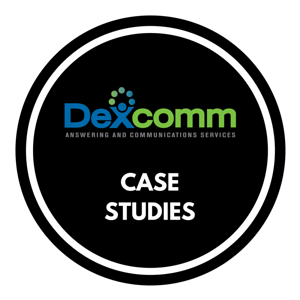 Because Dexcomm is available to take calls 24/7, AQC was able to free up this time for their employees. No longer having to take any business calls after hours has allowed their employees to truly enjoy their personal time. Their partnership with Dexcomm set them apart from other dental offices, and gave them the ability to provide their employees with an improved work/life balance while their patients were continuously cared for around the clock. Ability to schedule new patient appointments when no one is in the office.